Acetyl hexapeptide-3 is a synthetic anti-aging cosmetic ingredient that is derived from natural proteins. Its classed as a peptide, which is a chain of amino acids. When applied to the skin argireline inhibits the reactions that causes muscles to contract or move. Specifically, acetyl hexapeptide-3 works by destabilizing what is called the SNAP receptor complex, which is necessary for the contraction of muscle tissue. In addition it also slows or even stops the excessive release of catecholamines which is known to cause formation of wrinkles in the skin. 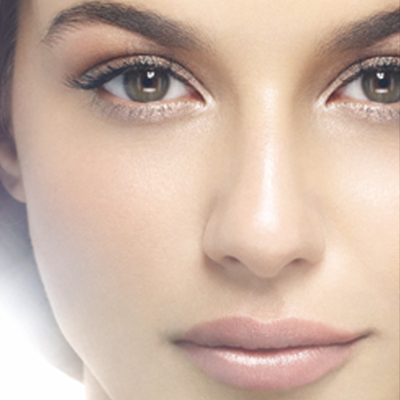 Argireline is naturally derived and non-irritating to the skin. Attaching the hexapeptide to the fatty acid, acetyl, allows the resulting amino-peptide to be easily absorbed into the skin. The compound argireline, is used in almost all kinds of cosmeceutical homogeneous mixtures such as serums, gels and emulsions. The compound is available in powdered form or in the form of a 5-10% solution. Because the compound is only available in the raw form it is strictly intended for commercial use. 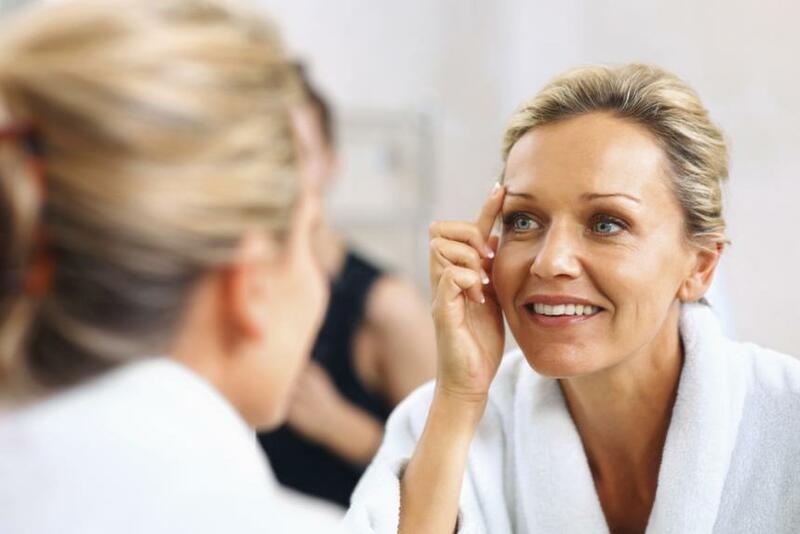 Due to argireline’s ability to inhibit the excessive release of catecholamines, wrinkle formation can be reduced or in some cases even completely prevented. 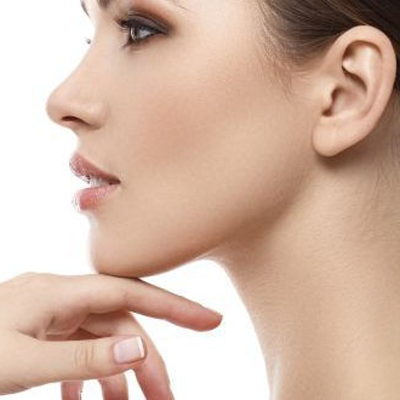 Argireline cream products are designed to be used continuously to prevent the formation of premature signs of aging.